Today I’m sharing this marvelous Vintage Homemade Candy Label Image! 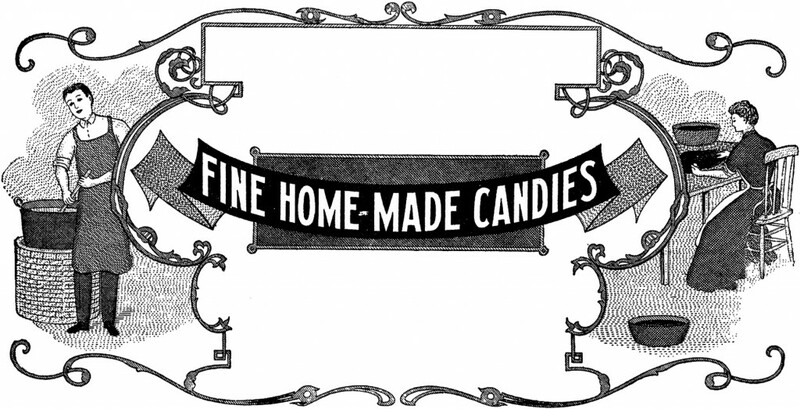 Featured above is an old Typography Sample for Fine Home-Made Candies. 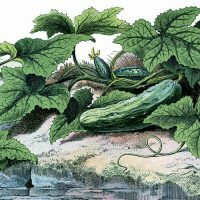 The sample is from a rare early 1900’s Printer’s book! Such a cute piece. I think this be great to use on your own Homemade Candies! « Vintage Pink Daisy Image!